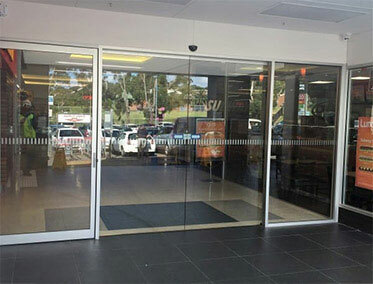 Talbot Auto Doors don’t only specialise in making and selling automatic doors. 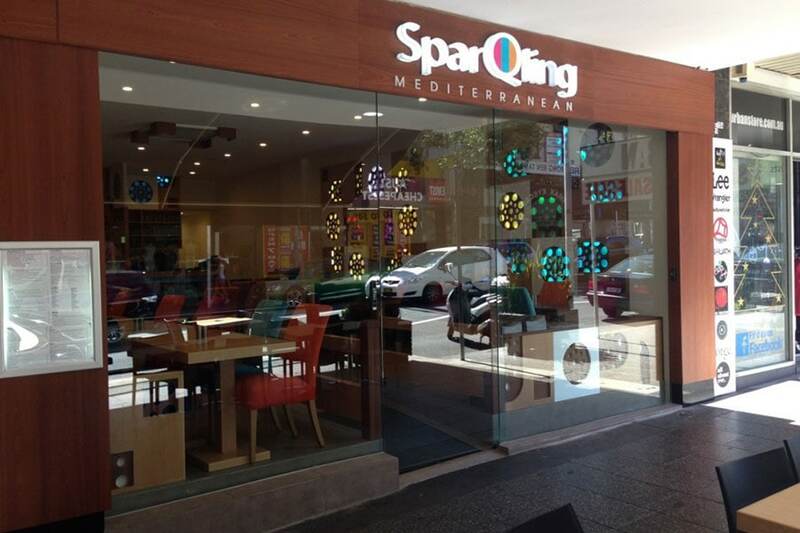 In conjunction with our partners we also make and sell roller shutters and roller doors. 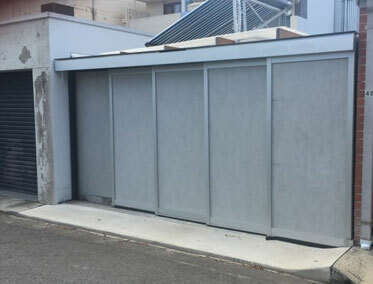 We can assist with door installation, including roller door installation and security roller shutters installation. 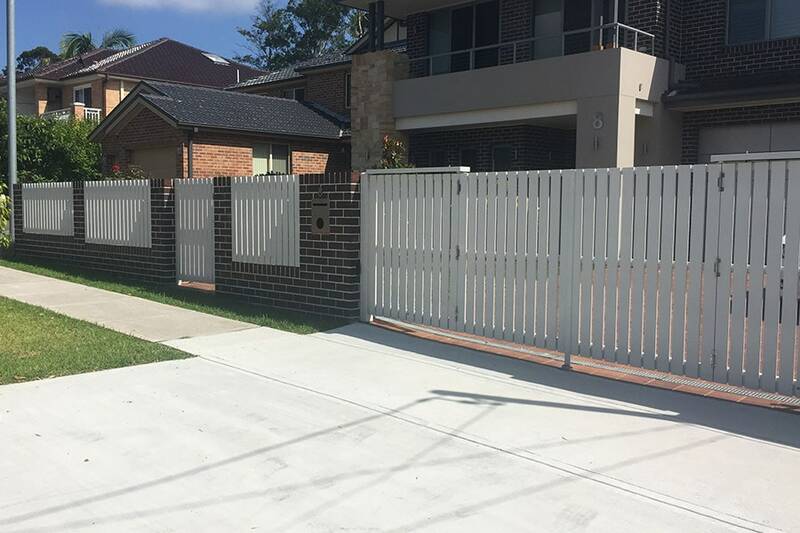 You can choose from commercial steel shutters or simple single Colorbond garage doors, whatever suits your house or business. 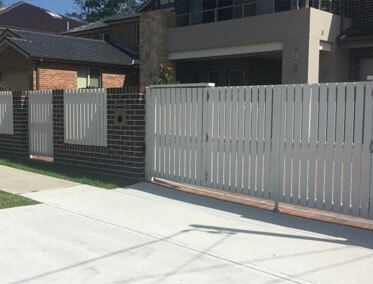 Roller shutters, security roller shutters and roller doors can be added to your garage for extra security, or they can be installed at the time of building. 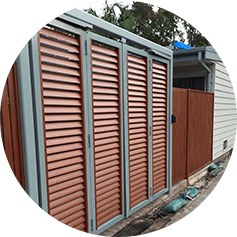 Even though there are many types of roller shutters to choose from, you shouldn’t be worried about having too much choice. 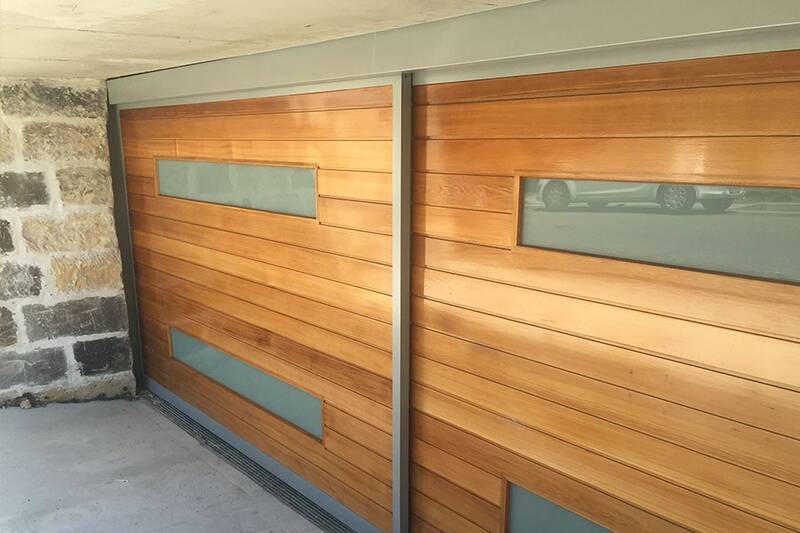 Talbot Auto Doors & Gates will always help you select roller shutters that suit you best. 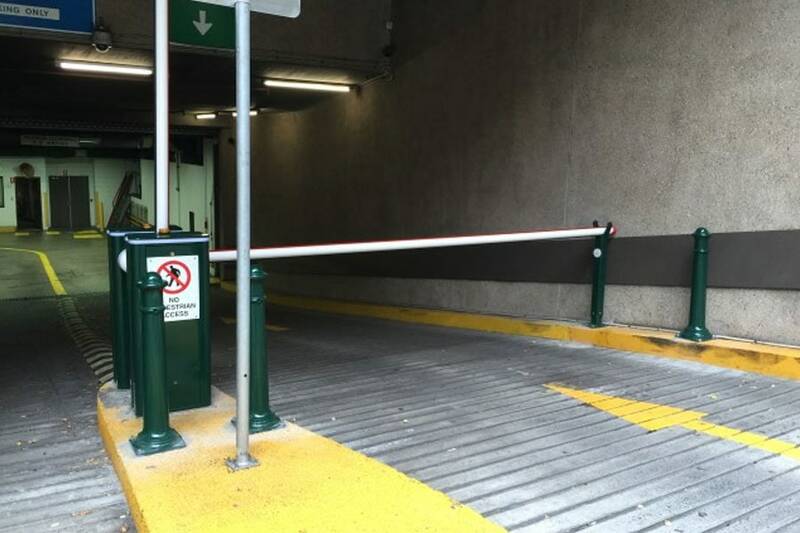 Safeguard your property from damage or intrusion thanks to the professionals and industry specialists at Talbot Auto Doors. 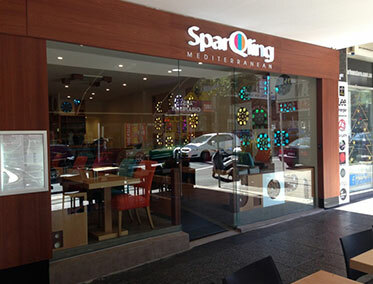 Resilient, durable, and made to last, our commercial roller shutters give Sydney business owners peace of mind outside of operating hours. At Talbot Auto Doors we have made it our mission to supply and install the best roller shutters in the industry. 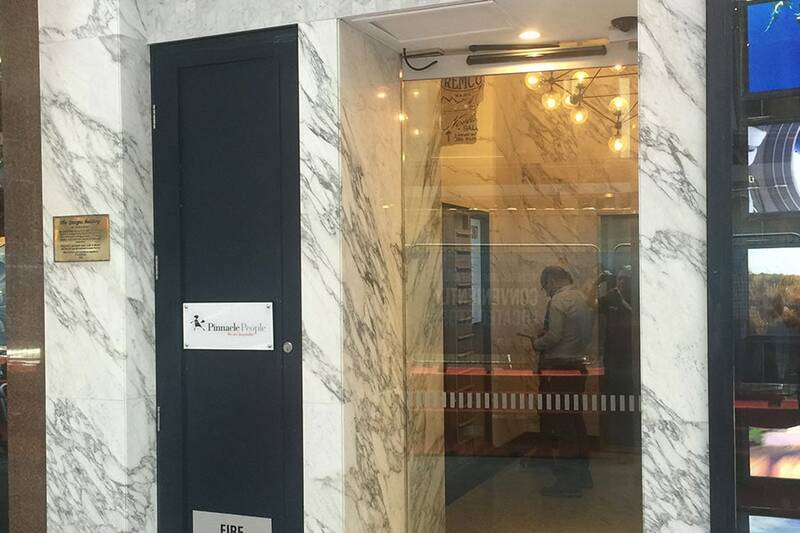 Available at competitive prices our commercial roller shutters give you increased confidence and peace of mind that lasts. 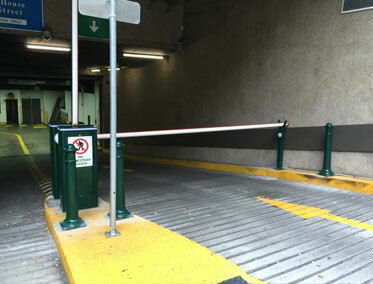 Enjoy fast and reliable access to garages and other secure environments thanks to the team at Talbot. 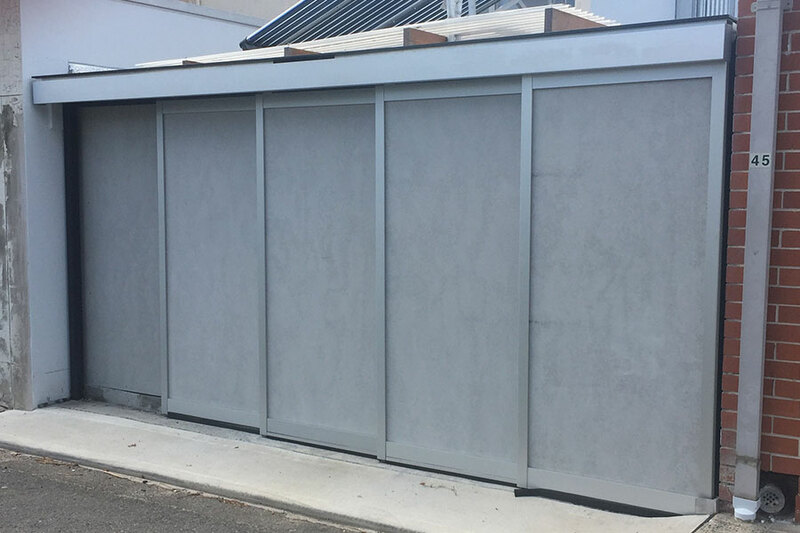 Available in a wide range of colours and dimensions to suit your property and your tastes, our commercial and industrial roller shutter doors help Sydney companies increase the protection and security of their establishment. 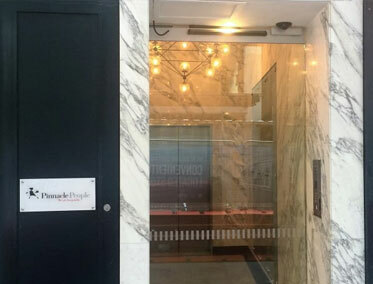 With our detailed and responsive industrial roller shutter doors Sydney business owners can ensure that they have increased access control. 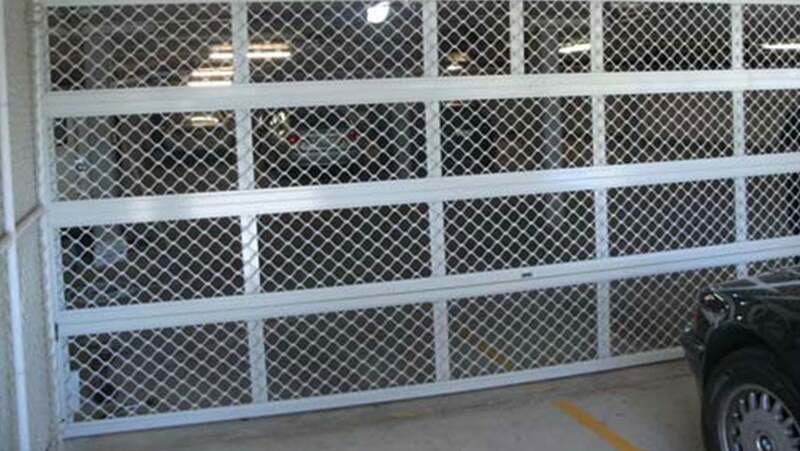 For more information about our superior range of products speak to the team at Talbot Auto Doors on 1300 560 608. 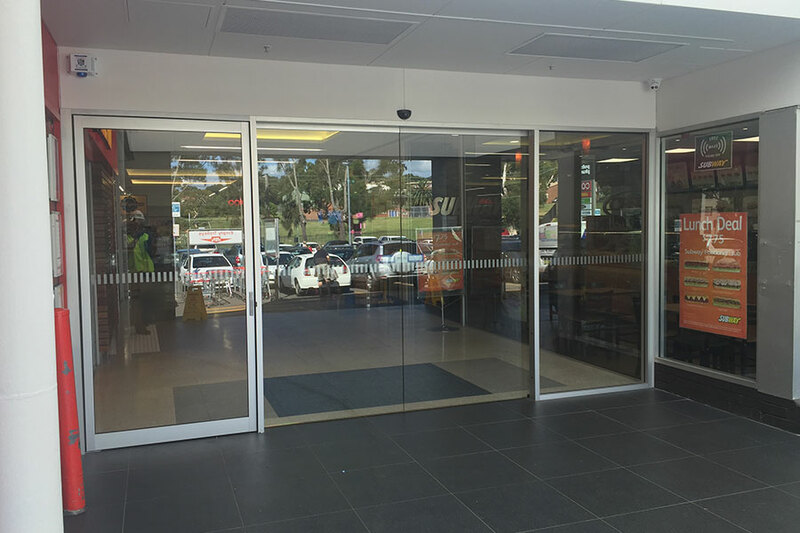 Talbot Auto Doors provide a number of products and services suitable for residential customers, specialising in automatic doors and gates. If you already have roller shutters but are thinking of upgrading them, we can help. We don’t just install and sell brand new ones; we can also upgrade your existing ones. To make sure you get the best from your roller shutters, we offer a repair and maintenance system. This can help us identify any problems that might arise in the near future, so we can fix them before they affect you. We have a 24 hour repair service available, so you won’t be inconvenienced if your shutters fail on you at any time. 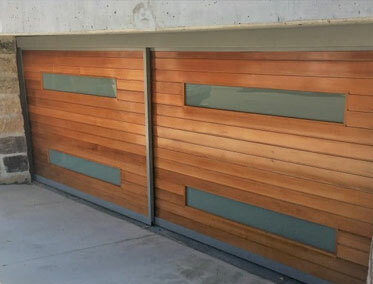 Contact Talbot Auto Doors about new roller shutters, roller shutter repairs or roller door installation. We can answer any questions you might have and find something to suit your needs.